Last week’s Panorama, Cops, Criminals, Corruption: The Inside Story helped shed some light into the corrupt links between underworld criminals, corrupt police and private investigators around the murder of Daniel Morgan. But there is a fourth element which partly explains why this murder has been so difficult to investigate – and that’s the role of the fourth estate: the media. INTERVIEW: ‘At the bottom of the phone hacking scandal, there’s a bigger scandal. 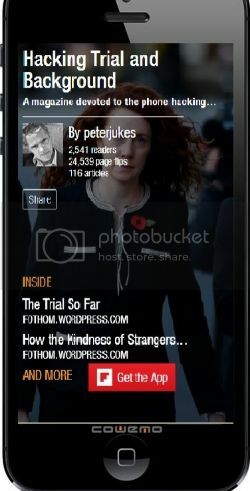 I’m staggered I didn’t know about it.’ So says Peter Jukes, a playwright-turned-investigative journalist, whose name might be familiar from his work live-tweeting the phone hacking trial in 2012. The scandal he’s referring to is the unsolved case of the murder of Daniel Morgan. ‘I’ve given so many talks about the hacking trial, and when I get onto the Daniel Morgan story, the jaws hit the floor. Everyone knows about Rebekah Brooks and Andy Coulson and Milly Dowler, but no-one knows this story.’Daniel Morgan’s murder in 1987 has been dubbed ‘the most-investigated unsolved murder in British history’. 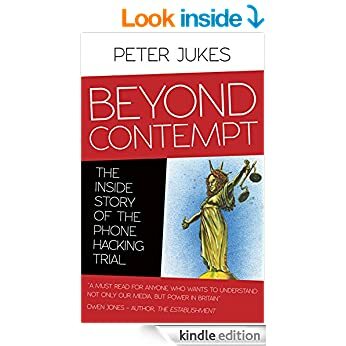 Jukes first came across the case when he was covering the phone hacking trial, a significant seven-month undertaking in which he claimed to type over 450,000 words. After writing a blog saying he’d missed a mortgage payment for the first time in his life, and couldn’t afford to cover the trial off his own back, he began a crowd-funding campaign and successfully raised £20,000 to enable him to attend every day of events at the Old Bailey. Crowdfunding is what has allowed him to work to bring the Daniel Morgan murder case to light – he has raised nearly £10,000 in order to produce a Serial-style podcast examining the intricacies of the case. ‘I was sitting in the pub with my co-producer and we were talking about Serial. Then the idea came to me – why don’t we do this as a podcast? We’re independent, we don’t have to rely on major news organisations – we can bypass all of that and get direct to our audience. ’‘The great thing about crowdfunding is that people become part of it and you don’t have to deal with a middleman,’ Jukes continues.